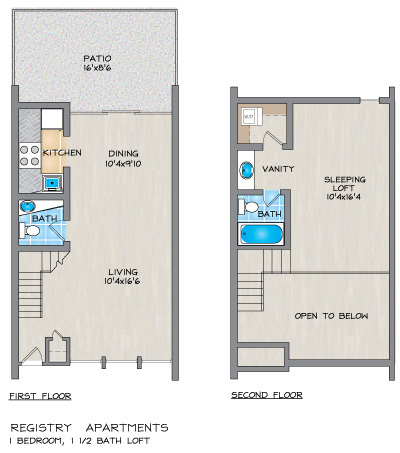 Please send me more information about Registry Apartments. 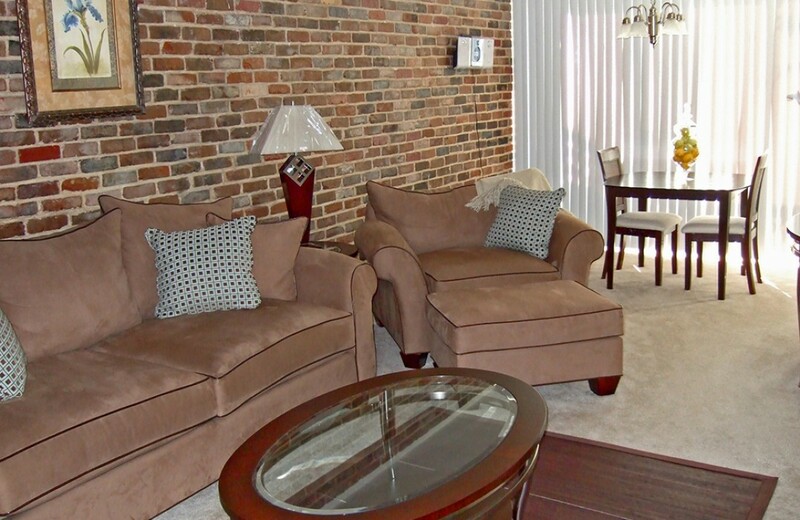 Want a French Quarter atmosphere in a Metairie apartment community? You can have it at The Registry. 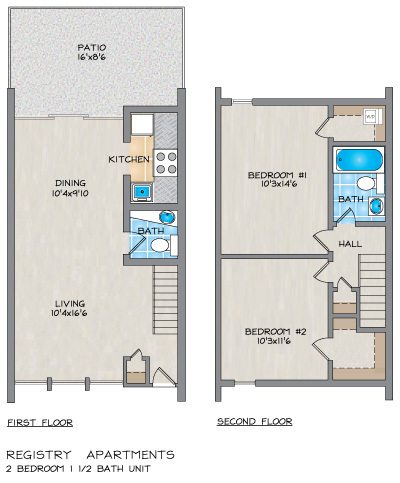 Featuring one bedroom lofts and two bedroom townhomes in Metairie, LA, The Registry is a unique and rare find that has only 20 apartment homes in this gated community. Interiors feature high efficiency refrigerators, washers and dryers, slate foyers, plush carpeting, floor to ceiling windows, brick accent walls, and a private patio in every apartment home. The Registry is just off of Veterans Memorial Blvd., near Interstate-10/Veterans Exit, and is conveniently located near retail and restaurants. Registry has easy access to New Orleans area universities, Metairie Business District, downtown New Orleans, and Kenner. 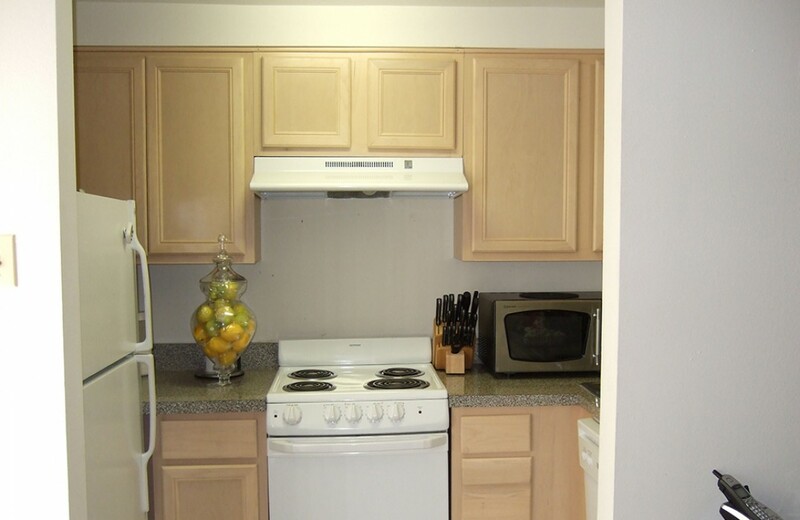 NEWLY RENOVATED WITH UPDATED KITCHENS.